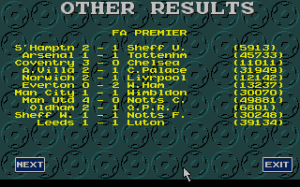 FIFA Manager 08 allows the player to take control of a football team. The player has almost the complete club in his control, including the ability to design and build a stadium for the team, invest money into facilities or set the price of tickets. 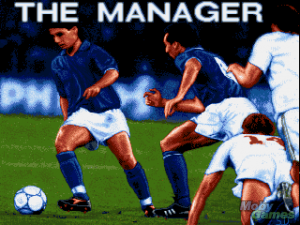 The player can choose his level of commitment in the club, and for instance decide only to manage the first team.